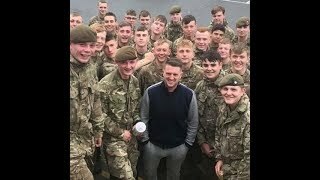 The army is launching an investigation after Tommy Robinson was pictured with a group of trainee soldiers. 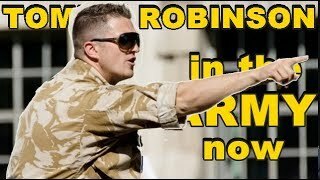 Tags: RT (TV Network) Russia Today RT UK News Britain Politics Tommy robinson uk news uk politics far right army uk army robinson. 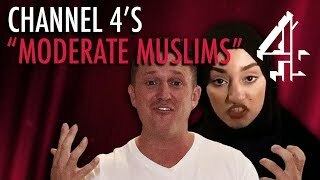 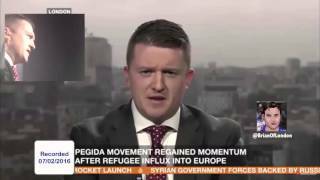 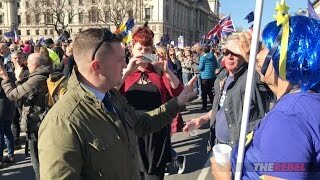 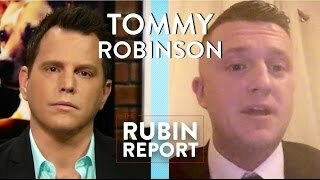 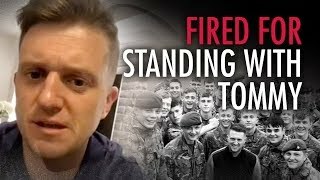 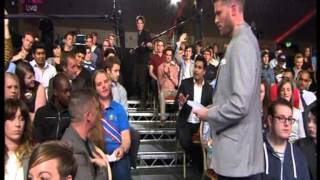 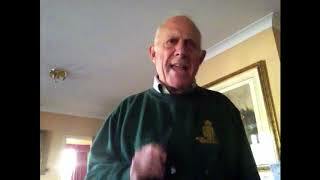 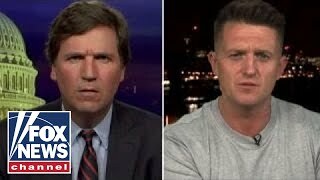 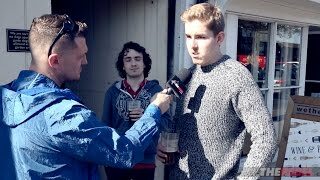 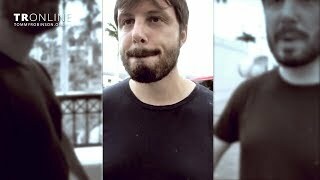 Tommy Robinson: UK Soldier discharged "to make Muslim community happy"
Tommy Robinson & the Army!